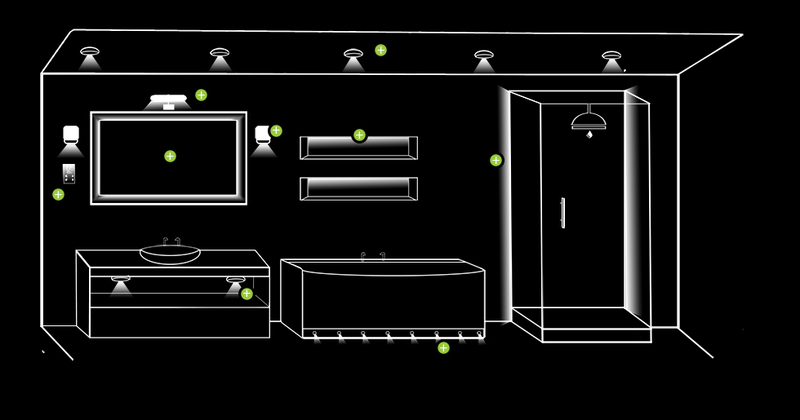 Check our light map to create the perfect lighting scheme and understand all of the area's of the bathroom where lighting can be used. 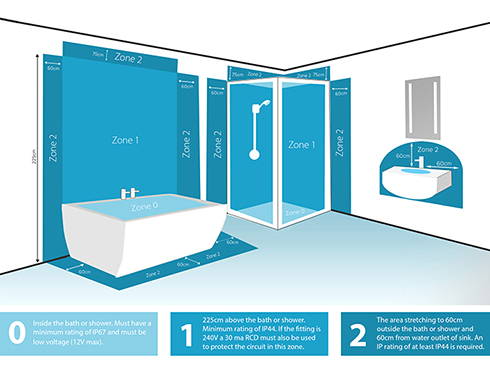 Learn about using electrical equipment in bath or shower rooms. 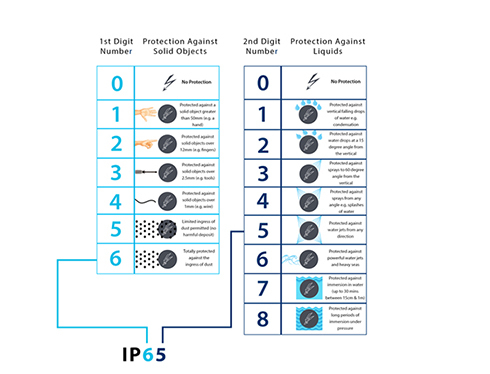 Find out what an IP rating means. 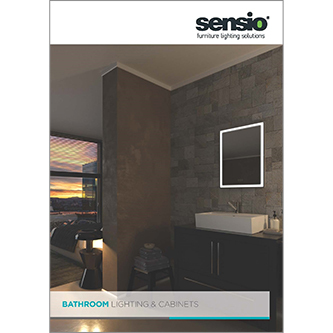 Click to download the current Sensio Bathroom Lighting and Cabinets Brochure.